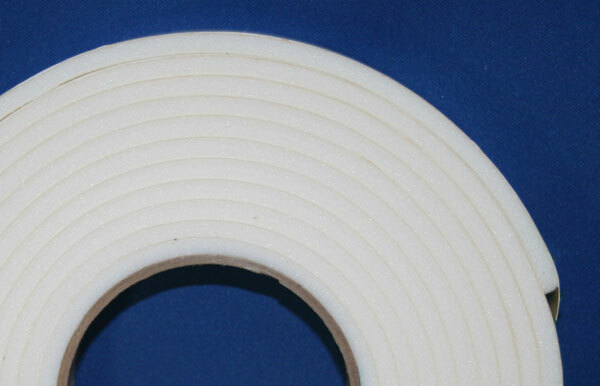 LAMATEK offers versatile single sided foam and adhesives for hand or automatic applications. Flexible foam fills spaces and irregular surfaces, provides 3D effects and is useful for general P.O.P. applications. LAMATEK carries single coated tapes that bond to several different types of surfaces for point of purchase displays of all shapes and sizes. Single coated P.O.P. tapes are available in rolls, kiss cut pieces and pads or die-cut dots, hexagons and other custom shapes. A wide variety of foam and sponge materials are available single coated with a high initial tack rubber or permanent, long-lasting acrylic adhesive. Single coated tapes are easy to apply with simple peel and stick liners and pressure sensitive adhesives.